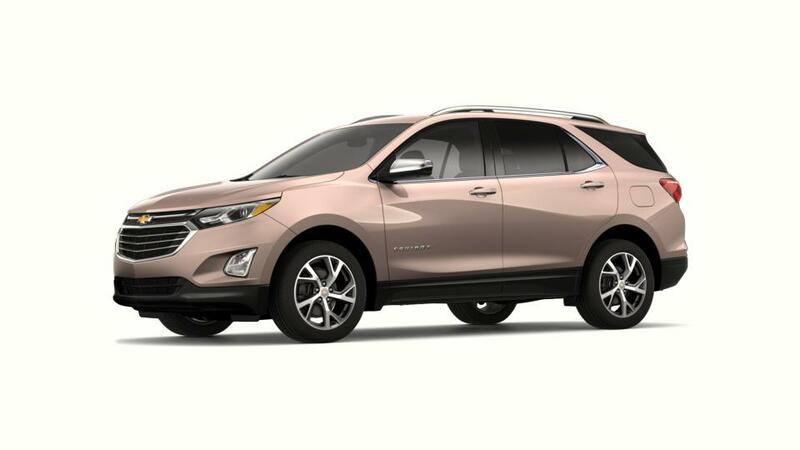 If you are trying to find a versatile family SUV, your hunt comes to an end with the new Chevrolet Equinox, for sale at Ingersoll Auto of Pawling in Pawling. This dependable SUV creates a striking appearance with its seamless exterior and 18-inch custom-styled aluminum wheels. 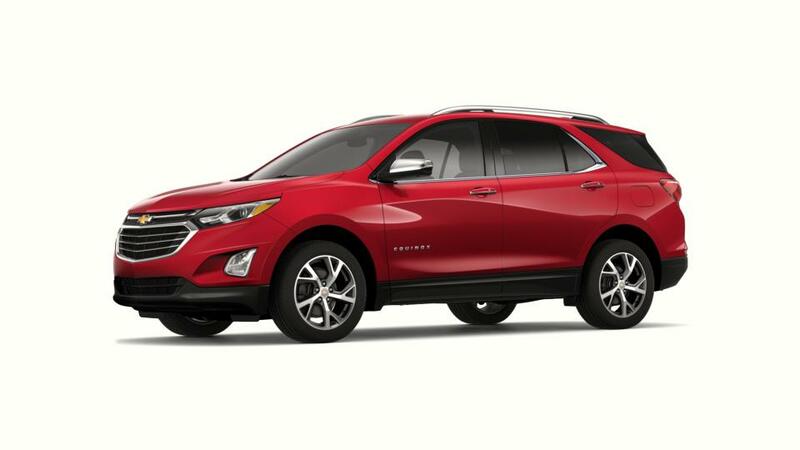 You possibly can choose the Chevrolet Equinox from the wide variety of the cars, available at Ingersoll Auto of Pawling near New Milford and Poughkeepsie. Featuring its spacious interior wherein the seats incorporate a 60/40 split-folding design, loading as well as unloading luggage is very convenient. The Chevrolet Equinox includes six standard airbags and high strength steel safety cage to protect you from any hazardous situation while traveling. The sophisticated MyLink infotainment system gives you the knowledge you will need, like step-by-step directions, traffic and weather updates right when you need it. Learn about the new Chevrolet Equinox in Pawling today! Contact us to schedule a test drive.